Luca is an authentic Italian who speaks both Italian and English fluently – but most of all he is an expert biker and certified instructor. 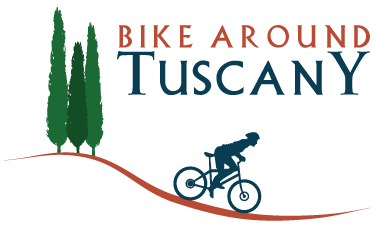 He loves the Chianti Classico area of Tuscany and bikes on a regular basis all year round with his team members from Florence and with a group of mountain biker friends. He loves Tuscany the most for biking because there is not a lot of traffic and the number of scenic routes to take is endless. 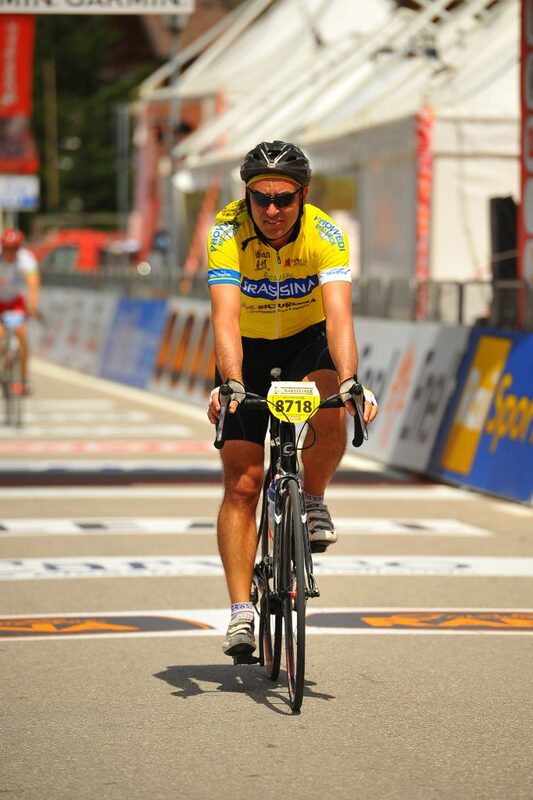 Luca started biking in Sardinia about 20 years ago and began amateur racing around Italy in competitions such as the Nove Colli and the Maratona dles Dolomites. He enjoys both road biking and mountain biking and he owns a personal fleet of 8 bikes. He also bikes around Europe and has pedalled on trails from Passau to Vienna, through the Loire Valley in France, and bike & boat excursions in Croatia. 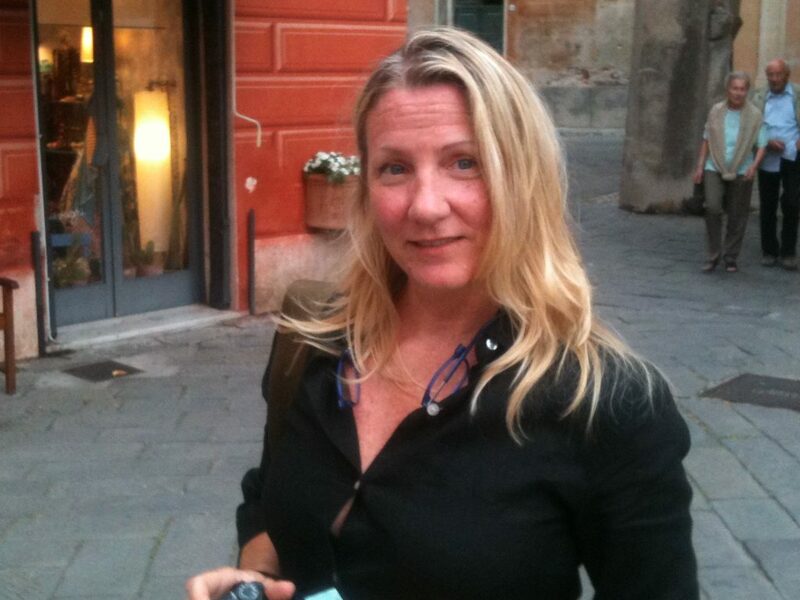 Bonnie Marie is Destination Manager for Bike around Tuscany. She plans your ride and makes sure your bags reach the next hotel. She is the one who answers all of your questions before you get to Tuscany.